Free Bonus Gift With Any Shiseido Purchase of $60 Or More. - Contains the SkingenecellEnmei, Shiseido’s proprietary, youth pro-longing ingredient. - Formulated with Licorice Extract and Okura Extract for a more youthfully, tightened look when used along with Shiseido’s regenerating massage exercises. - Japanese botanicals Uji Green Tea Extract, Oshima Sakura Leaf Extract and Hokkaido Angelica Root Extract help promote the appearance of renewed vitality. 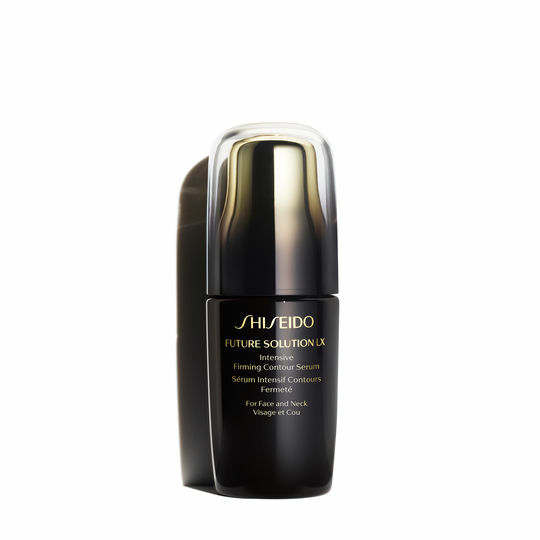 - Formulated with Licorice Extract and Okura Extract to help give skin a tightened look with youthful resilience when used with Shiseido’s regenerating message. - SkingenecellEnmei helps visibly restore and prolong skin’s beauty and reduce the appearance of signs of aging. Rubus Leaf Extract helps improve the look of sagging. - Uji Green Tea Extract helps provide antioxidant benefits. Oshima Sakura Leaf Extract helps promote a fresh, bright look. - Hokkaido Angelica Root Extract helps reveal skin with a youthful appearance. home | about us | store policy | contact us | shopping cartCopyright © 2010 Victoria Cosmetics, Inc. All Rights Reserved.